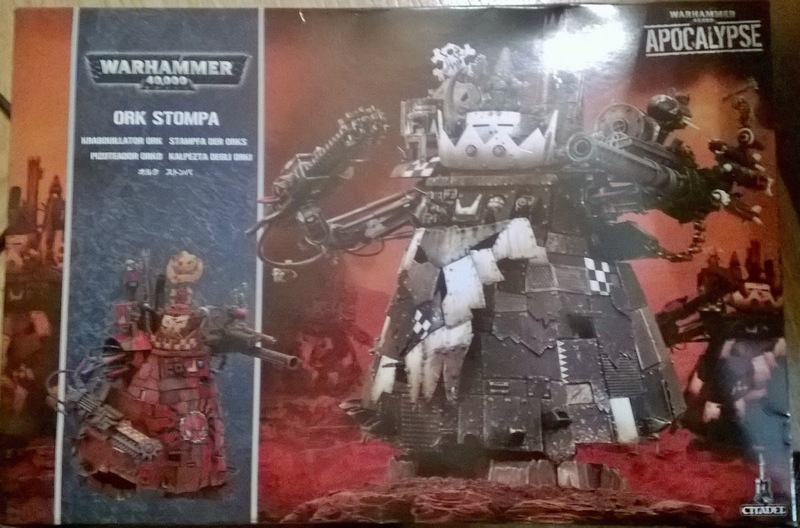 Forgotten Existence: Dreadtober??? Okay, im in! So, FIVE months since my last post. Summer has gone so time to get back to hobbying. 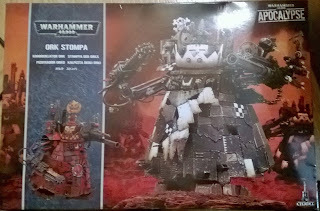 I saw this post about Dreadtober on Faeit 212 and thought why not! I have couple of Sons of Horus Conteptors on my table waiting to be painted (and/or build). I ordered this yesterday and just picked it from the post office. Im not sure I'll be able to finish it but I'll do my best! You can find the original Dreadtober 2015 page here.